A great tool for parents in the chaotic times of welcoming new babies into their lives! Adults love routines, babies are no different. 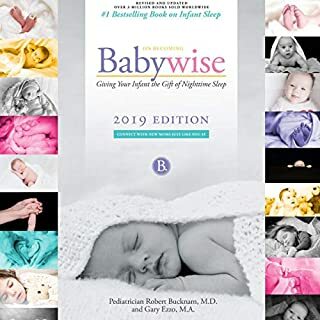 Babywise will help you achieve that routine.